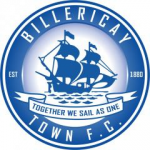 Billericay Town are pleased to announce two new signings. The first will be familiar to many football fans. Jamie O’Hara came through the youth system at Arsenal before switching to Spurs. He went on to join Wolves, Blackpool, Fulham and then Gillingham. 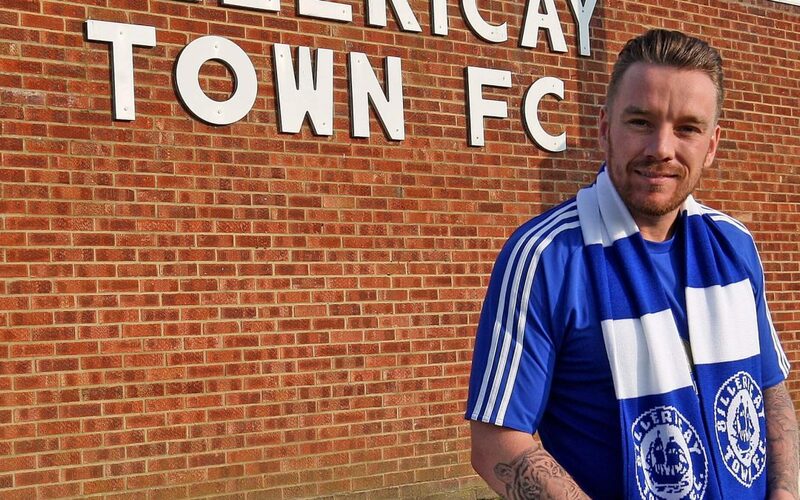 Striker Jake Robinson has joined from Hemel Hempstead for £24,000, a club record. Jake has played in the Football League for Brighton & Hove Albion as well as Shrewsbury, Torquay, Northampton and Luton before moving to Whitehawk.